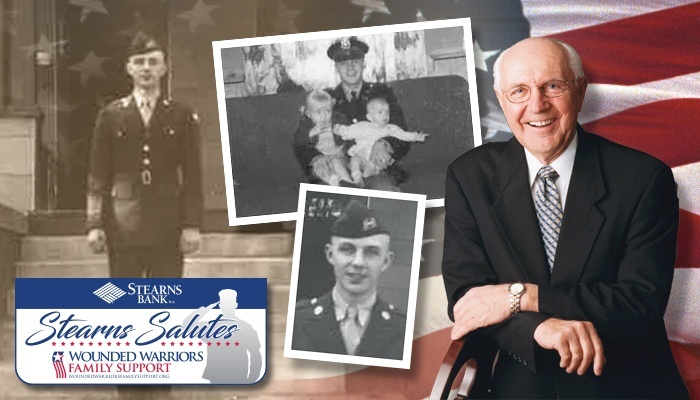 Stearns Bank is dedicated to helping veterans and their families. Borrowers can receive up to a $2,500 discount on SBA loans. Stearns Bank is a preferred SBA lender. Norm Skalicky served in the U.S. Army and Reserves. He is a supporter of veterans programs such as Wounded Warriors Family Support. Veteran business owners can get an SBA loan to start a business, acquire or expand an existing business. The loan can assist with all costs associated with the business, such as remodel costs, real estate purchase/construction, franchise fees, equipment, inventory and working capital, leasehold improvements, and debt refinance. Easy application with quick credit decisions – no defined "credit box"
Stearns Bank strives to make the financing process as convenient and efficient as possible. Our customized portal allows borrowers to monitor their loan application progress anytime and anywhere. For more information or to get fast financing, call us at 1-888-320-2899. 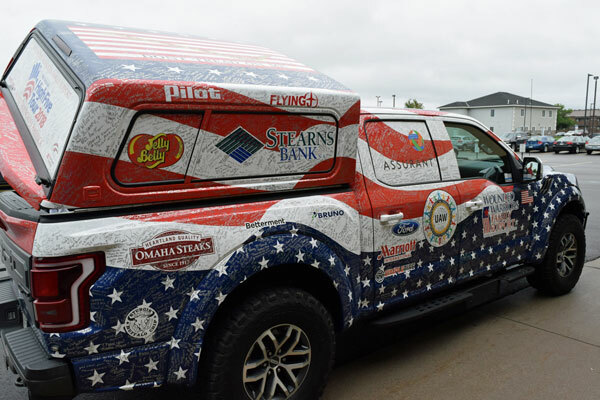 The Wounded Warriors Family Support "High Five Tour" stopped at Stearns Bank in September, recognizing Stearns Bank's support of veterans and featuring a special vehicle that will be donated to a deserving veteran.